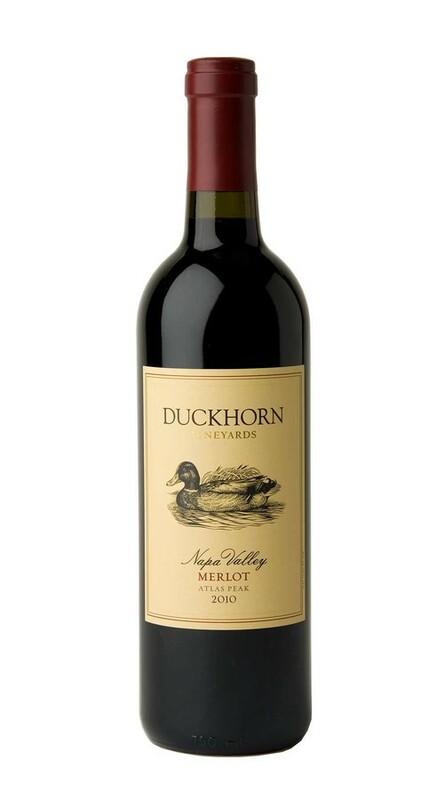 The mountain-grown grapes of Atlas Peak produced a Merlot with exceptional concentration and structure in 2010. Aromas of dried cherry, red currant, cream soda and nutmeg segue to mouthfilling red fruit flavors, as well as hints of peppermint and oak-inspired notes of toasted almond, cinnamon and cedar. This is a wine that will benefit from aeration in its youth, and promises to be quite long-lived.